Savfab Developers Pvt. 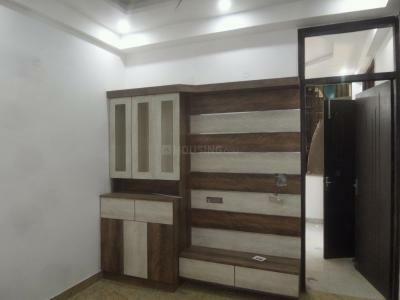 Ltd is one of the leading realtor’s in Ghaziabad. Bound together with energies of youth and wisdom of experience, Savfab have achieved mile stones that are unparalleled. Since its inception, hi-tech reputation is build on rock solid values, bench mark quality standards , uncompromising ethos and transparency in all sphere of conducting business. The group has climbed dizzying heights in Real Estate domain, keeping the faith and trust of its customers alive, and by always maintaining customer satisfaction as their no.1 goal to delivered high quality constructions and timely delivered projects. Sabse Saste 9 din, From 6th -14th April. by SAVFAB Buildtech Pvt. Ltd.